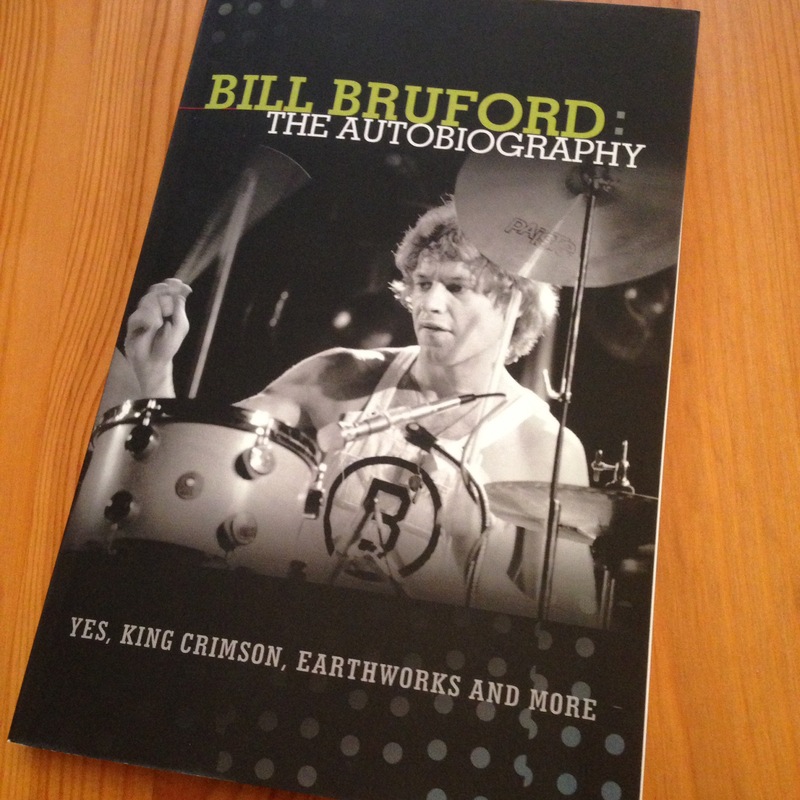 Do the electronic drums ruin Bruford’s 2nd time in Yes/ABWH? What Yes merchandise would you like to see? 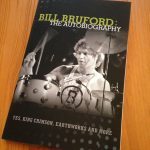 What is there to enjoy in Bruford’s book? 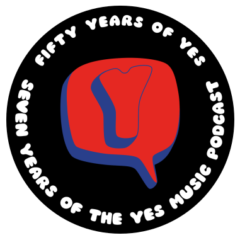 The twenty-first episode of the Yes Music Podcast featuring the twentieth studio album, ‘Fly From Here’. Benoit David sings – is he just a Jon Anderson impersonator? Trevor Horn and Geoff Downes return so is this Drama II? Is Fly From Here progressive rock or pop rock?